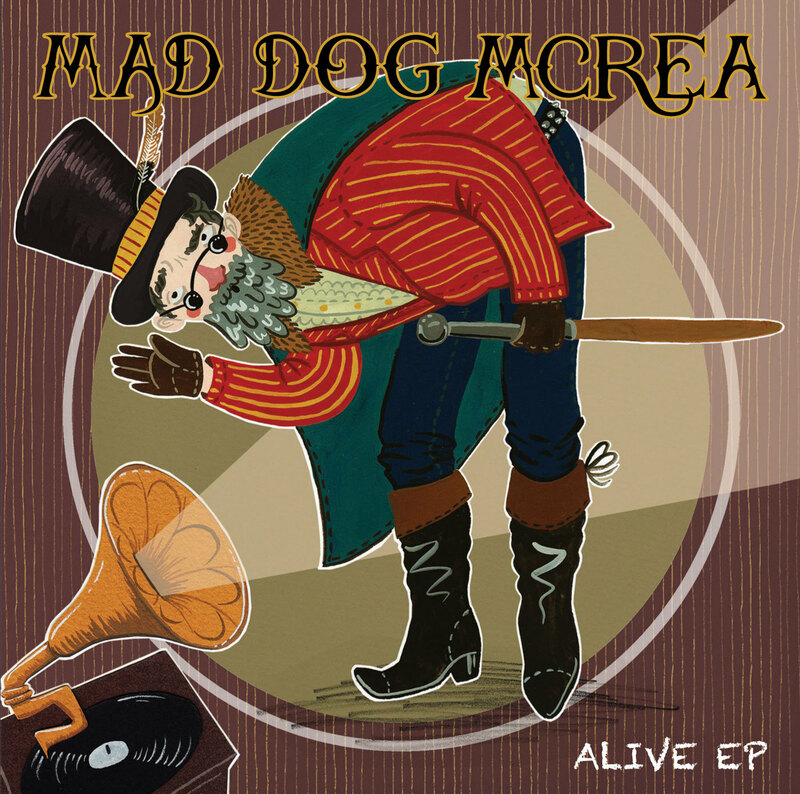 Devon collective Mad Dog Mcrea promise a musical mix of folk, pop, rock, jazz, bluegrass when they perform at the Red Lion pub in Kings Heath, Birmingham, on May 9. The six-piece – Michael Mathieson on guitar and vocals, Dan Crimp on whistles and flute, Graham Anderson on banjo and mandolin, Nicky Powell on fiddle, Jimi Galvin on bass and drummer Pete Chart – are known for getting any party going with their infectious rhythms and storming live show. Thanks to three memorable gigs at the 2013 Glastonbury Festival and regular radio plays on Mike Harding's show the band are now becoming well known outside their native West Country. 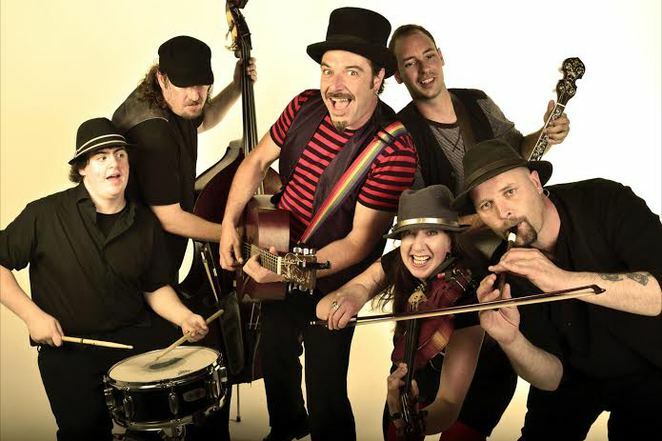 Album releases in 2002 (Away With The Fairies) and 2006 (Sophisticated Hat Manouvres) paved the way for their 2011 breakthrough, The Whirling Dervish, which was named Best Album of the Year at the South West Music Awards. The following year they won the Best Live Act award. Also in 2012 they were the house band at fellow folk singer Seth Lakeman's wedding. The Mad Dogs have just released an five-track live EP, Alive, a mix of old and new songs – A Longer Road, Black Fly, Pikey Killed My Goldfish, Am I Drinking Enough and The Happy Bus. A full album is set for release in the summer.